Once you purchase your gift card, you will receive an email within 24-48 hours containing a 6-digit gift card code. This code is all one needs for instant redemption. 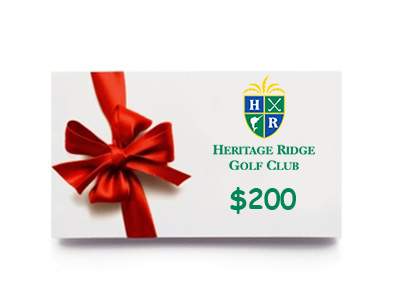 $200 E-Gift Card good for all goods and services at our club.